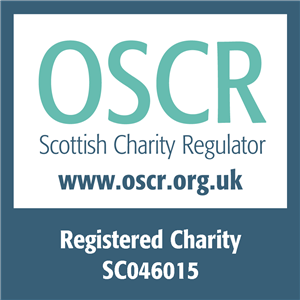 DUNDEE CONSTRUCTION LEAGUE – DDWSC vs Dundee Council. Match Report by Gus Harvey. 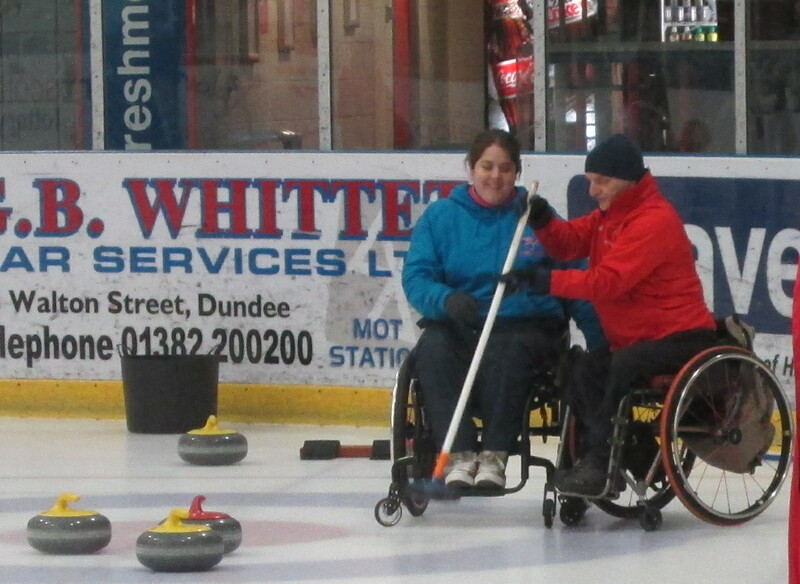 This, the first match played by DDWSC, resulted in a close game until the 7th and final end (score at end of 6th end was 4 – 4) when Frank played a superb final stone which left us lying 2 shots. DundeeCouncil had the final stone (hammer) but were unable to change the position as our two stones were well guarded. 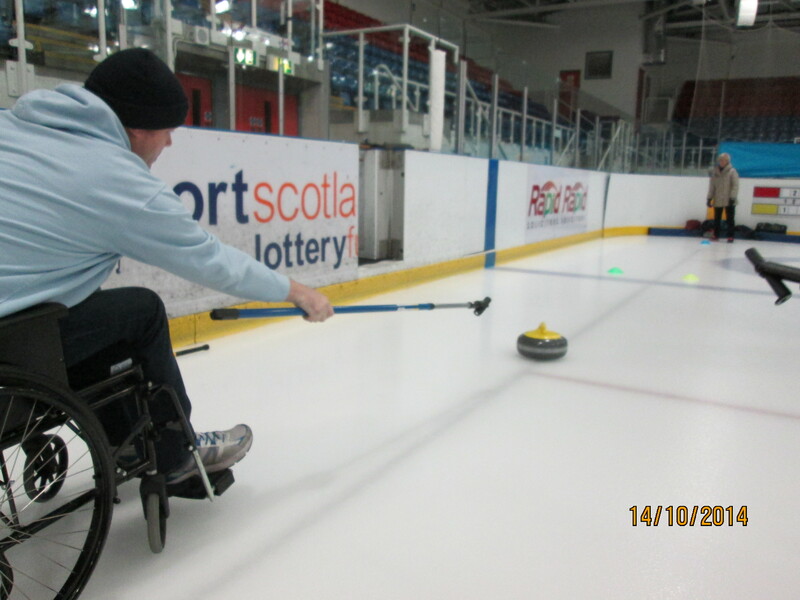 This resulted in a win for us 6 – 4. Considering this was the first “proper” game both Jay and Tom played exceptionally well. Even the opposition heaped praise on the standard of play of Jay and Tom. Nothing was said to Gus and Frank !!!!!!! Oh well. It was a great team effort, Congrats to all! 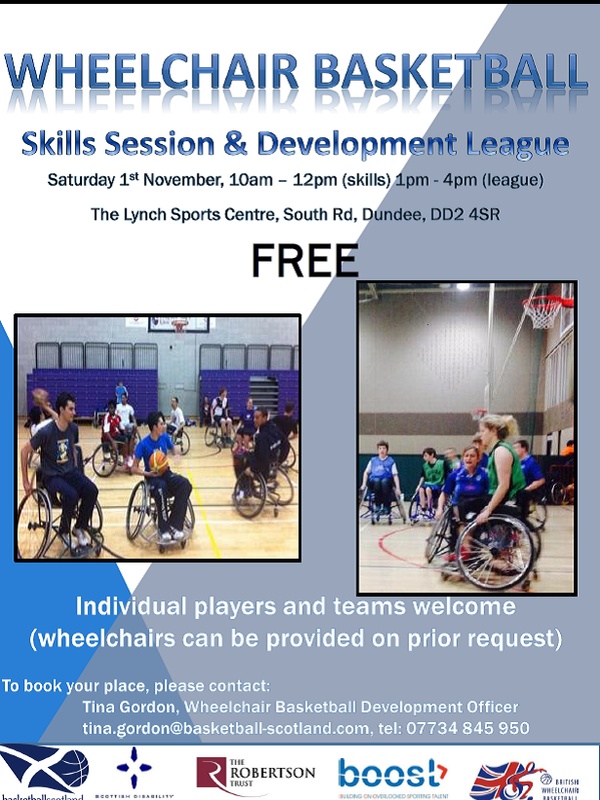 This Saturday we are hosting the Wheelchair Basketball Development League at Lynch Sports Centre, Dundee. Why not come along! 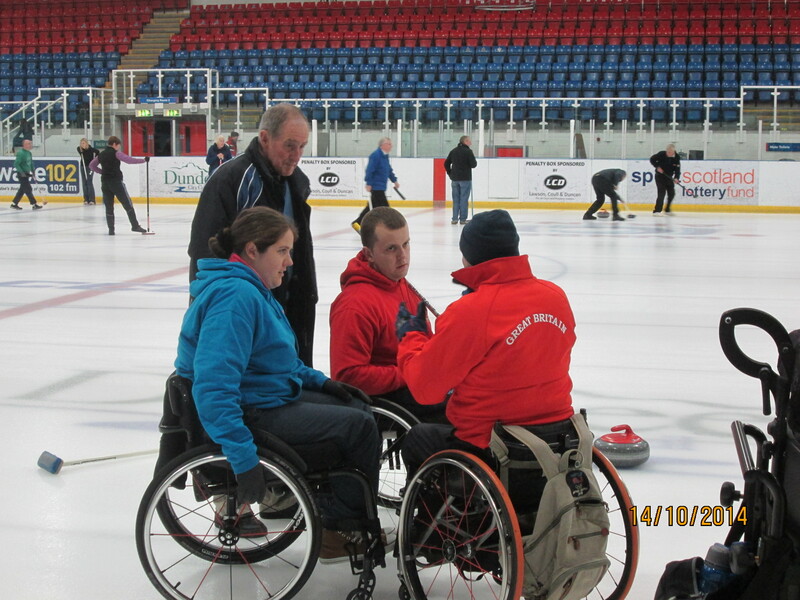 Visit from Team GB Paralympians. 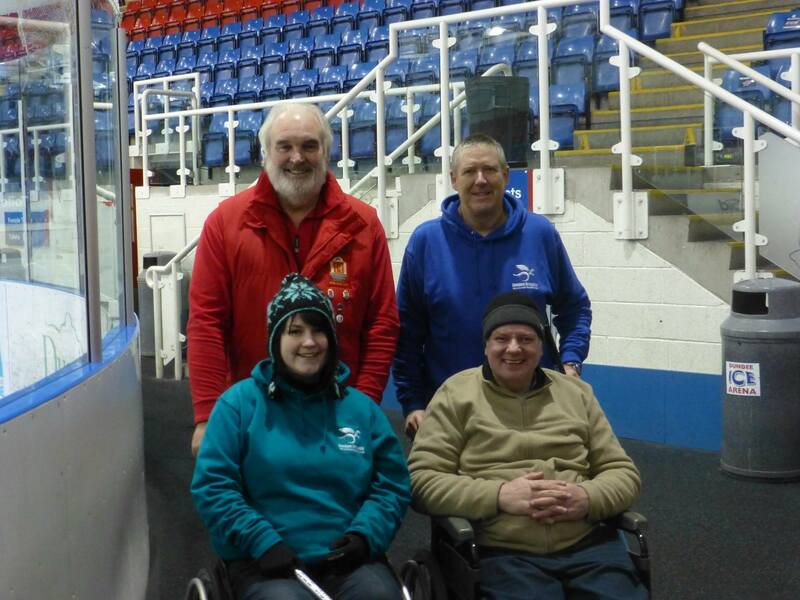 The Dragons were thrilled to welcome Team GB Paralympic Curling Medalists Aileen Neilson and Michael McCreadie along to training last night for a coaching masterclass. 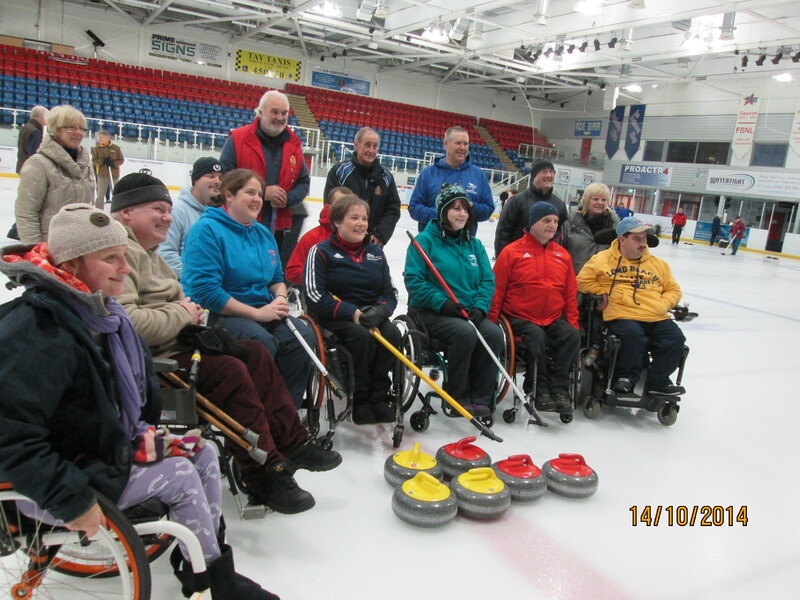 It was a fantastic evening, with everyone getting top class 1:1 coaching. 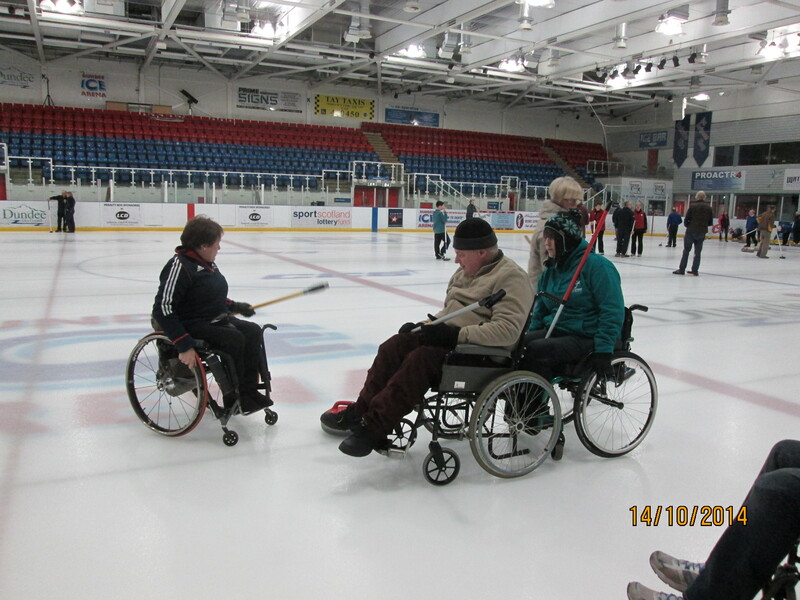 The passion that Aileen and Michael have for the game was clear for all to see, and everyone came away from the ice with new skills to work on. Everyone is welcome, just make sure you wrap up warm and who knows, maybe some day there will be a Dragon putting stones in the house for TeamGB! Check out this fab promo video made for the club by one of the #DragonsFamily!